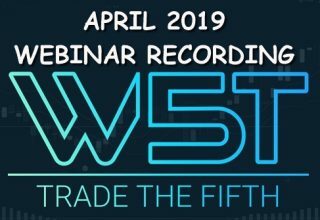 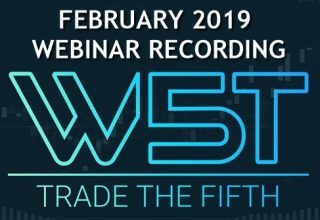 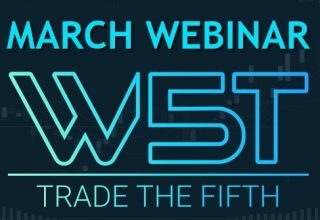 Take your Wave5trade trading knowledge to the next level with 4 Great trading strategies for Stocks and Futures. 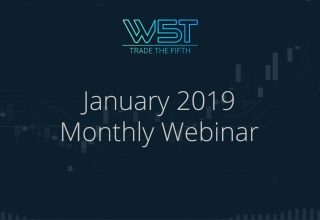 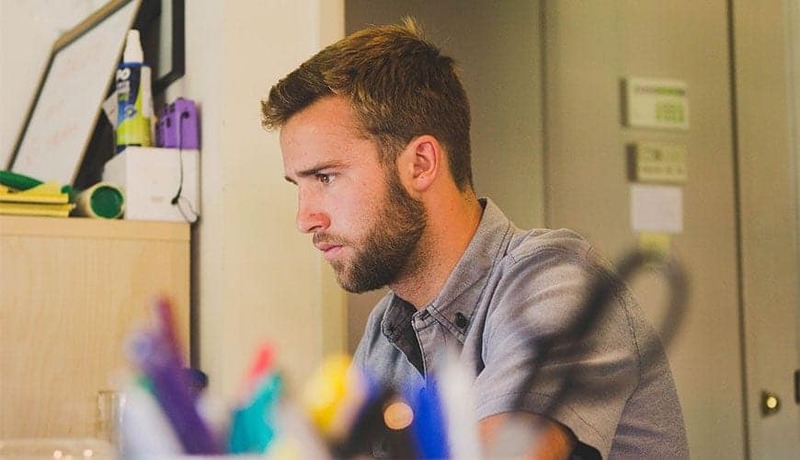 The following modules include entry, exit and trade management for each trading strategy. 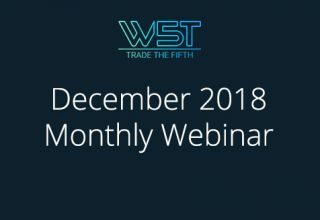 Please start with the Core trading strategy lesson that will help you understand the remaining lessons.